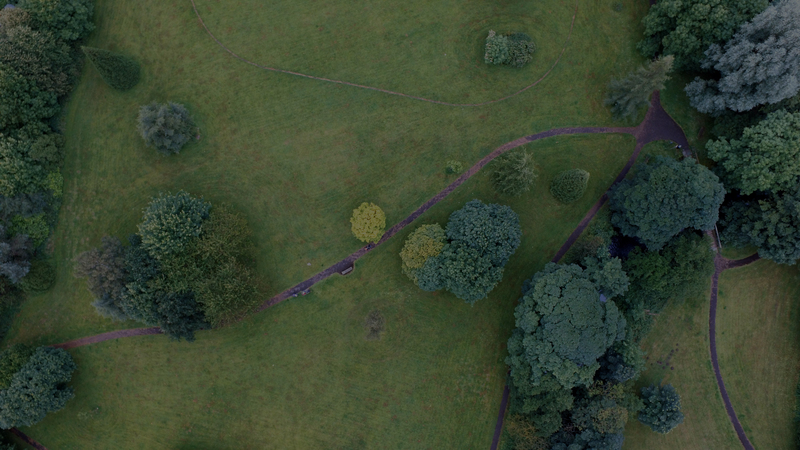 Work with remote pilot systems. Integrated services of aerial photogrammetry, precision agriculture, aerial monitoring and land surveys. Some of our most recent projects indicating the fields in which we operate. Designed for use in harsh environments. Central body completely sealed for maximum protection from dust and rain. Navigation lights and anti-collision guarantee maximum visibility. 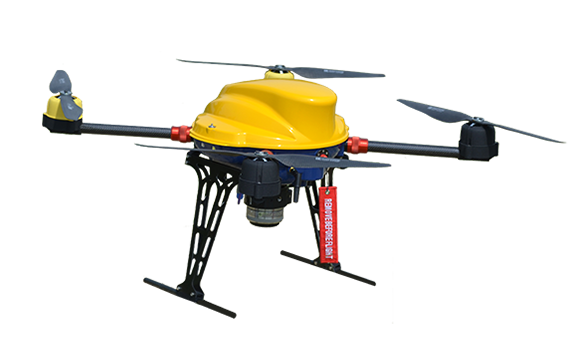 It can be fitted with a wide range of payloads, specifically designed for professional use. 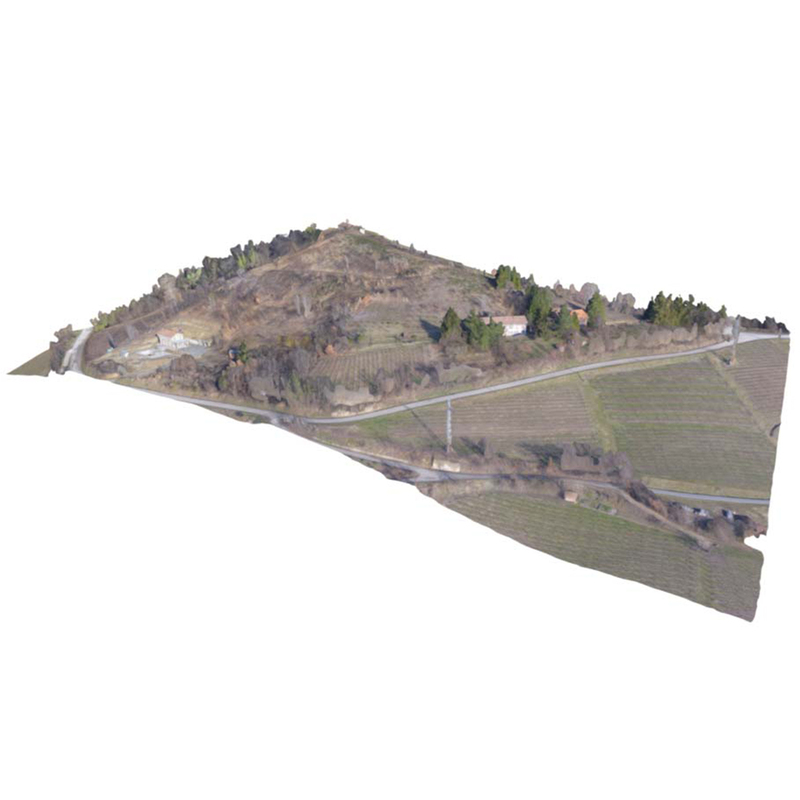 Pre-programmed automatic 3D flight on GPS points. An indispensable instrument when data precision is essential. 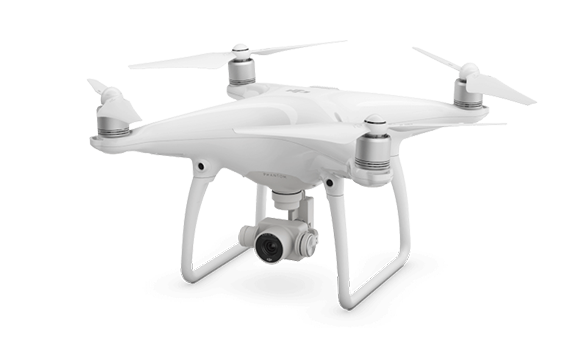 The DJI Phantom 4 drone is the latest creation in the top-of-the-range DJI Phantom series. The craft is equipped with several advanced functionalities including new technology, which enables it to avoid obstacles completely automatically. A 12MP camera with a visual range of 94 degrees allows it to take photos in RAW format and video recordings in 4k at 25fps and 1080p at 120 fps. Excellent for inspections in difficult to reach areas. 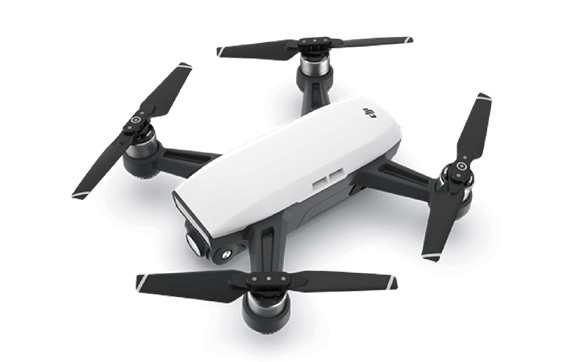 DJI Spark is the new ultra-compact drone with GPS and GLONASS that weighs just 300 grams. Equipped with a 12 MP camera it allows you to take 3968×2976 photos and Full HD videos. The gimbal integrated with pitch from 0 to 85 degrees gives stable images and allows you to frame the subject from every angle. Thanks to the sensors at the front and back, it is possible to make indoor flights, avoid obstacles and carry out commands using simple gestures. It has a range of action of over 500 metres. Useful in critical urban scenarios. 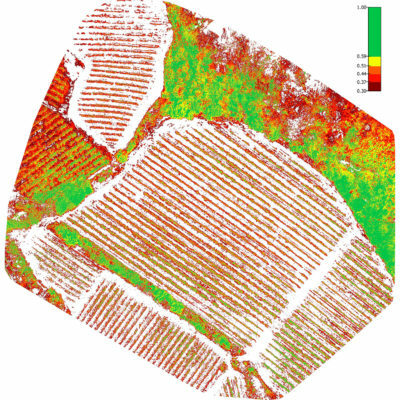 It drastically minimizes the in demand time for any activities of topography and it increases at the most the performances and the precision. 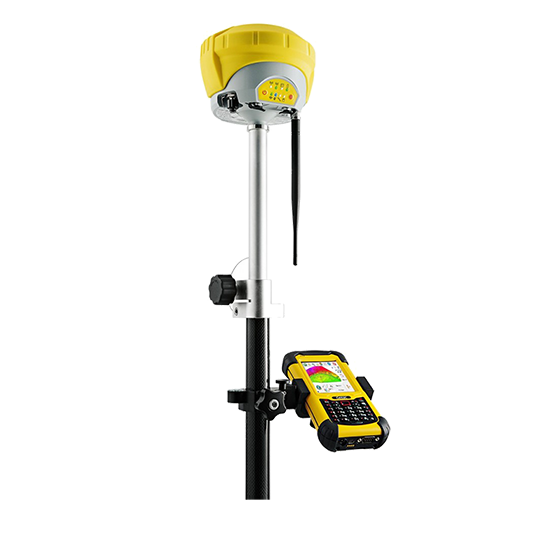 Zoom90 is a Station Total Servant (motorized) one second angular precision, monoperatore with Technology Radio developed by GeoMax. Instrument that trace and aim to the reflectors in way seeds automatic. The system to only operator for excellence, that offers up to 20% in more than performances of automation, wide functionalities of measure without reflector, technologies STReAM360, accXess and connettività open with Windows Us. 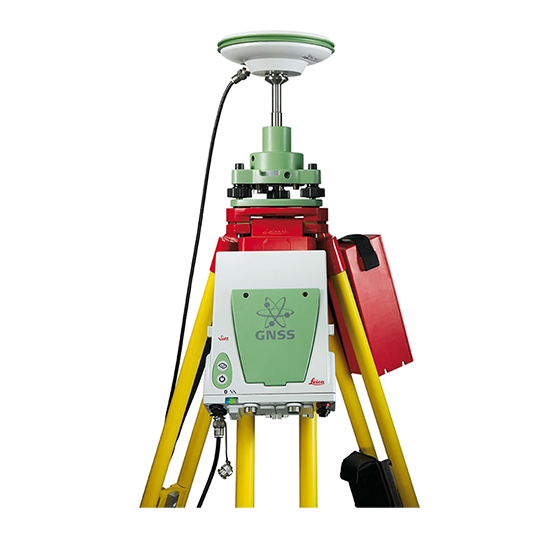 The full spectrum of satellite signals, unlimited connectivity and exclusive Tilt & Go functionality in a single compact GNSS. 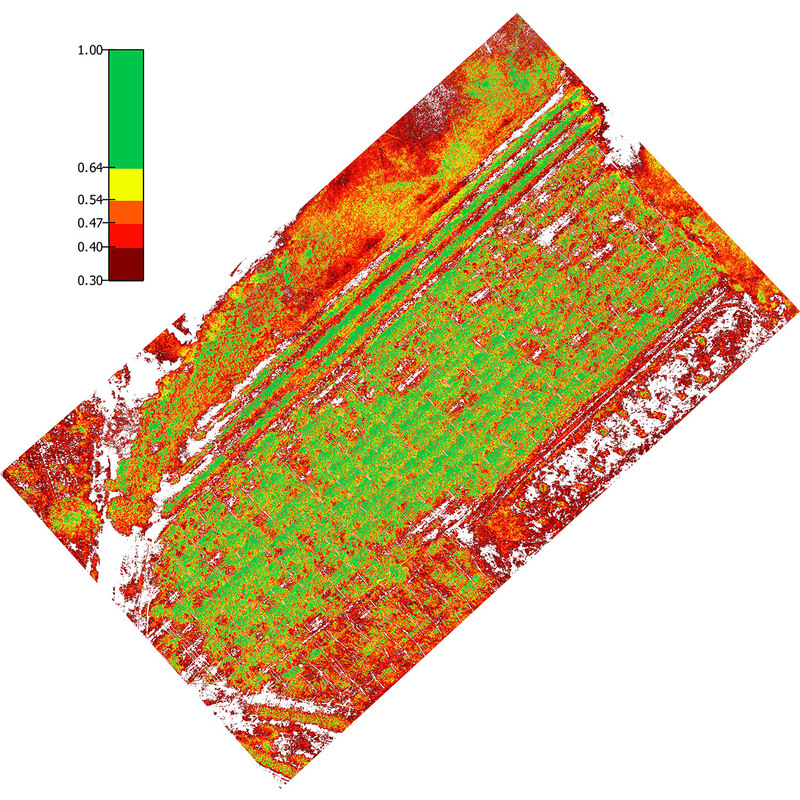 Equipped with DynDNS technology, the Zenith35 receiver guarantees access from any device connected to the Internet, regardless of location, and connects up to 10 rovers simultaneously via GSM. Whether you are working in harsh environments or when more precise results are required, the unique ExtraSafe mode of the Zenith35 receiver is suitable for a variety of working conditions. 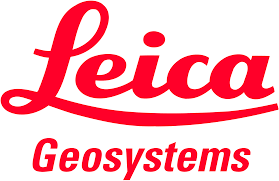 Reliability and precision are the characteristics of the GNSSs Leica. Elaboration of the data checked RTK and guaranteed, tracing of the 4 constellations GNSS, high availability also under the most binding conditions, devices of communication integrated for configurations Base and Rover with SIM removibili, web-Server integrated to measure and to directly shape the recording of the data Leica or RINEX from the field. The Receiver GS10 LEICA and’ projected for the most extreme environments with protection IP68 against continuous immersion and dust. 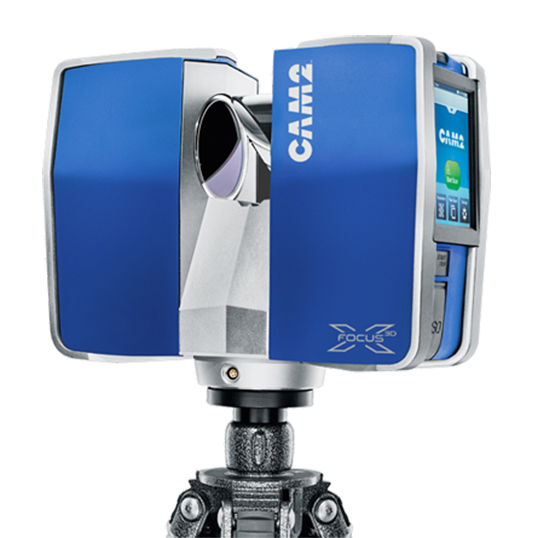 With a course almost three times great in comparison to that of his/her predecessors, Focus3D X 330 allow to perform the scanning of objects up to 330 meters distance and under conditions of direct solar light. 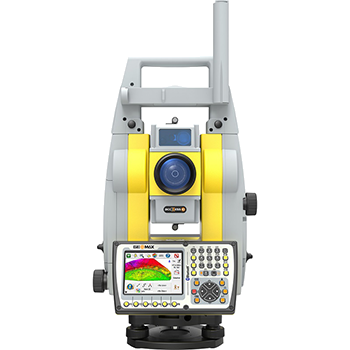 Thanks to his/her receiver integrated GPS, the Laser Scanner is able to correlate the single scannings in phase of post-elaboration, resulting ideal for all the applications that are founded on activity of survey. The quality of scanning has subsequently been improved while noise has been reduced, allowing to produce precise three-dimensional models in style photo realistic. Ask us for a quote without obligation or make an appointment.